Even in the sweltering heat of summer, never ever sacrifice a show-stopping bronzed glow. 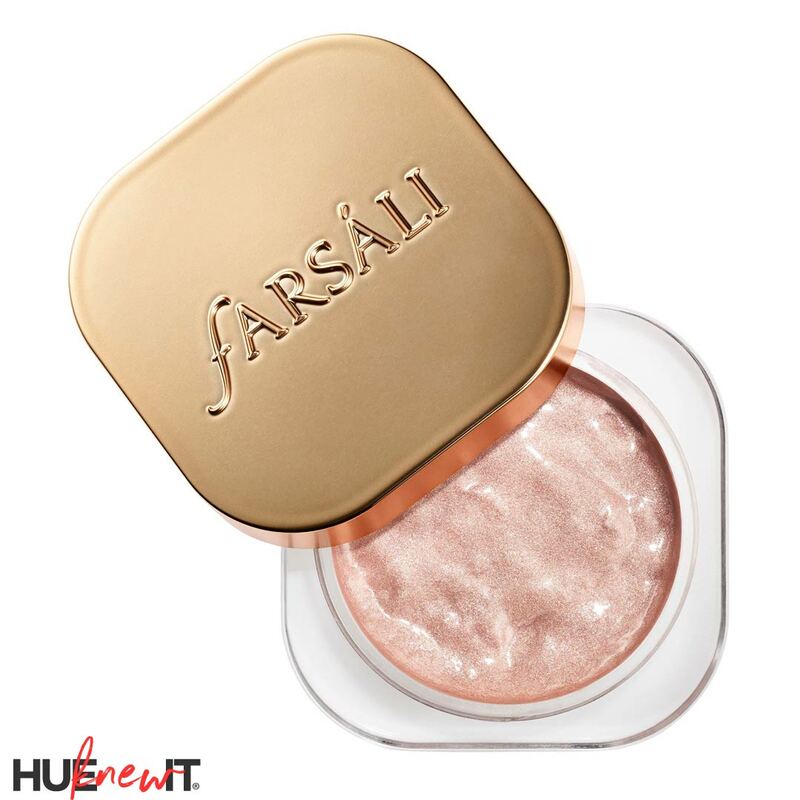 Instead, glow up all season long without threat of it melting away with FARSÁLI Jelly Beam Highlighter to achieve day to night major #highlighting goals. 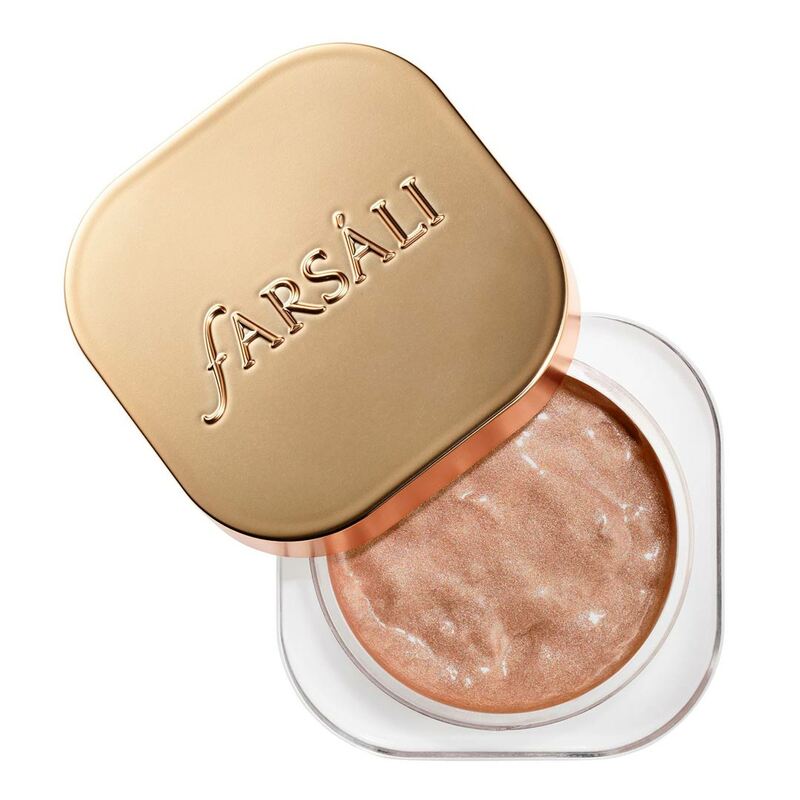 By popular demand, Farsali added two more shades to their much-loved Jelly Beam Highlighter line up. The innovative texture is a bouncy gel loaded to the max with pearlized pigment for a high-shine effect. The jelly effect is designed to help it move and glide across skin, starting off with a wet, cool feel, and quickly drying down to a silky, powder finish. The super concentrated formula provides subtle glow to a buildable, show-stopping beaming glaze. GLOWUP has a peach undertone with a magenta, micro-fine glitter, making your highlighter a statement. Perfect for all skin tones. Rose Goals blesses your skin with some rose gold realness – this shade goes on smooth as butter. This illuminating highlighter can be worn several ways, alone or layered for a customized effect. Wear it as a traditional highlighter for an extra pop. Add a touch to your foundation for dewy dewy luminosity. Apply a pea size for a natural glow. Add to eyelids or corners of lids for a candlelit effect. Pat on center of lips for fuller looking lips. And for a full body glow, you adjust the shimmer level, apply on arms, legs, shoulders, or wherever you want illumination.